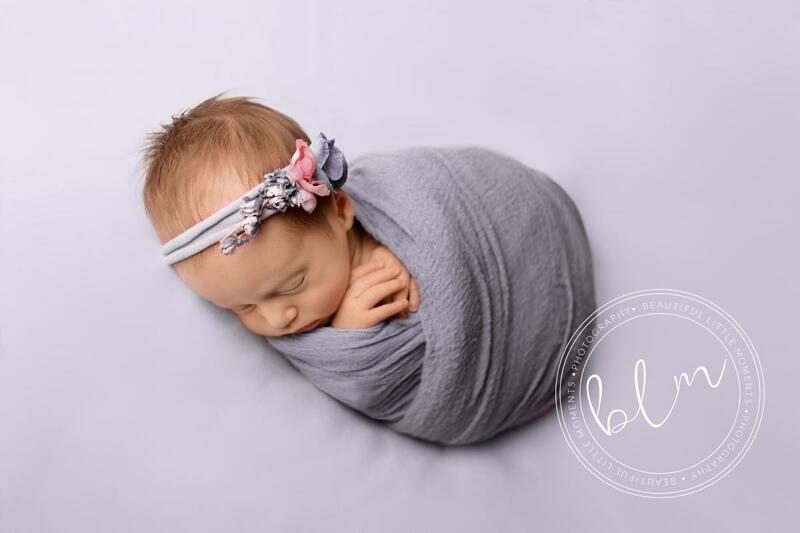 You can now see all the props and wraps I have available for your baby photoshoot. You’re more than welcome to choose something of your own but if you see something here that you’d like me to bring to include in your session just let me know! TOP TIP! 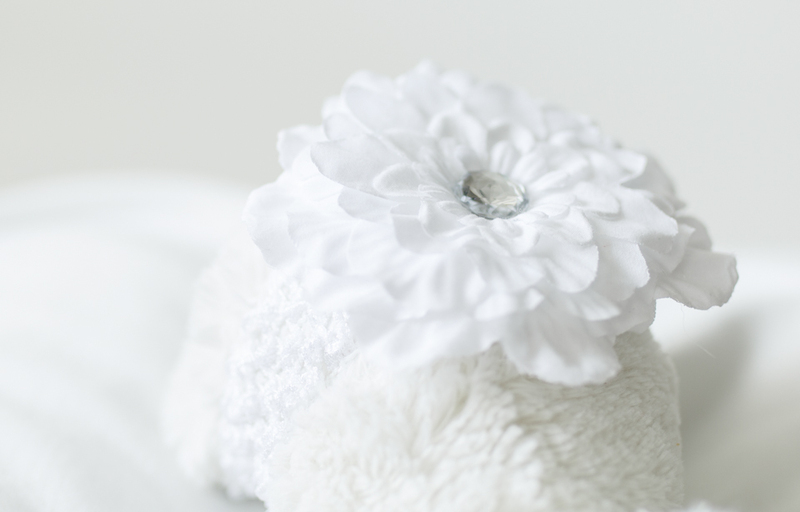 You may want to consider whether you’d like to hang a picture of your newborn in your home and which colours would best complement the colour scheme of the room you’d like to display your gorgeous newborn.